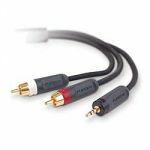 3.5mm stereo audio extension cables from Cables To Go extend the distance of your existing 3.5mm audio cables. 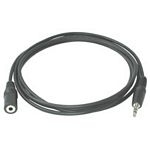 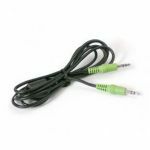 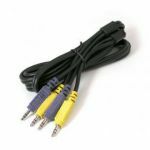 3.5mm audio cables are used to connect the 3.5mm jack from CD players, stereos, speakers, PC/TV tuners and other audio devices. 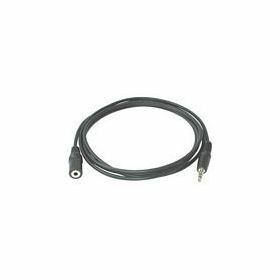 Enjoy lasting quality and performance with the cable's shielded design and moulded connectors.